Governing bodies have a number of statutory duties that need to be fulfilled. One duty is to ensure that key policies have been approved and reviewed on a regular basis. Our governing body has three committees; School Improvement, Establishment, and Values and Ethos. The full governing body meets twice every term. The Governing Body of Worstead Primary School has two Parent Governors, one Staff Governor, three Co-opted Governors, one Headteacher Governor, one Local Authority Governor and two Foundation Governors. Values and Ethos Committee re Christian ethos, personal, social and religious education and collective worship. Information about our Governors can be found on the Governors page of our school website. Governors have good attendance at meetings and we have never cancelled a meeting because it was not “quorate” (the number of governors needed to ensure that legal decisions can be made). See the Governors page of our website for details of individual governors’ attendance at meetings. The Governing Body continues to be fully committed to the continued improvement of Worstead Primary School. Building on our recent ‘Good’ Ofsted and SIAMS inspections, the Governors are determined that Worstead School moves towards and achieves ‘Outstanding’. The Establishment Committee has worked hard to maximise the budget to improve teaching and learning opportunities and the school environment for the benefit of the children. The Values & Ethos Committee continues to build opportunities for the children’s wellbeing and its character as a church school. We seek opportunities to work with our local communities, churches and faith groups and to give our children the broadest cultural experience. The School Improvement Committee monitors pupil progress, promotes extended cross-curricular learning opportunities and ensures that the needs of all pupils, including those with SEND, are met. Governors continue to plan for the redevelopment of the school including new toilets and classroom; we have applied for a grant to build a new library. We aim to work with the local church and the new vicar to offer exciting new opportunities. We ensure the quality and continuance of the staff by working with the Headteacher and monitoring what happens in school. All avenues continue to be explored and pursued regarding the schools’ mid and long term strategic future. We always welcome suggestions, feedback and ideas from parents – please contact the Chair of Governors, via the school office. Look on the Governors page of the School website to find out more. Hayley is a Co-opted Governor; she is Chair of Governors and of the Establishment Committee; she has responsibilities for English and Early Years. Hayley is experienced in many aspects of education, having been a headteacher of a village school and nursery for 24 years. She has a grandson in Year 6 and a granddaughter in Year 2; her youngest granddaughter started Reception in September 2018. She also runs Stay and Play sessions on Wednesday afternoons at the school for children from birth to 4 years old. Her current term of office runs from 13/2/18 to 11/2/22. Her monitoring roles include English, Finance and EYFS. Hayley also sits on the Governing Body in another local primary school. She has not declared any business or financial interests in the school. Saul is our Vice Chair of Governors. He also Chairs our Values and Ethos Committee and is a member of the Establishment Committee. He is a Co-opted Governor and lives locally in Meeting Hill. Saul’s children have all attended Worstead Primary School and are now flourishing at High School. Saul works as a freelance Heritage Learning and Interpretation Consultant. He is also the North Norfolk District Councillor for Worstead Ward. His term of office runs from 27/11/16 to 27/11/20 and he has no other governance roles in other schools. Saul has not declared any business or financial interests in the school. 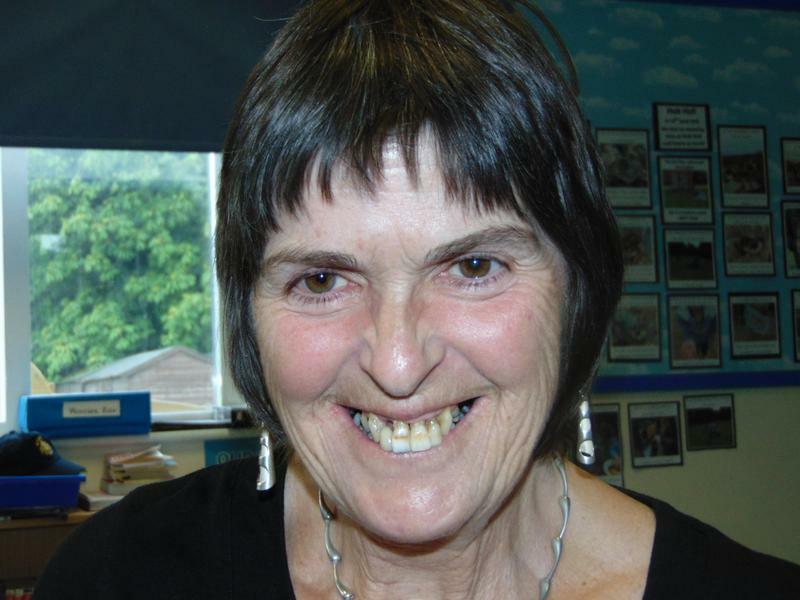 Maureen is a Local Authority Governor and the Chair of the School Improvement Committee. She has responsibility for Data, Science and Mathematics and was a headteacher of a village school and later a county headteacher. Maureen is currently retired and lives locally. Her term of office runs from 27/11/16 to 27/11/20. She is also a governor at another local primary school. Maureen has not declared any business or financial interests in the school. Janet is the Bishop's Appointed Foundation Governor and lives locally. She is a member of the Values and Ethos Committee and is responsible for Safeguarding, SEND, Pupil Premium, LAC and Attendance. Janet is an independent SEND consultant with many years experience of working in an advisory capacity for SEND in the county. Her term of office runs from 11/5/15 to 11/5/19 and she has agreed to a second term of 4 years. Janet does not hold any additional governance roles in other schools and has not declared any business or financial interests in the school. Chris is a co-opted governor and a member of the Establishment Committee. He is responsible for Health & Safety, Premises and PE. Chris lives locally and has a child at the school. His term of office runs from 13/5/15 to 13/5/19. Chris does not hold any governance roles in any other schools. He has not declared any business or financial interests in the school. His term of office runs from 15/10/16 to 15/10/20. He is a member of the School Improvement Committee and is responsible for monitoring Non-Core Curriculum subjects. He is a parent governor and lives in Worstead. 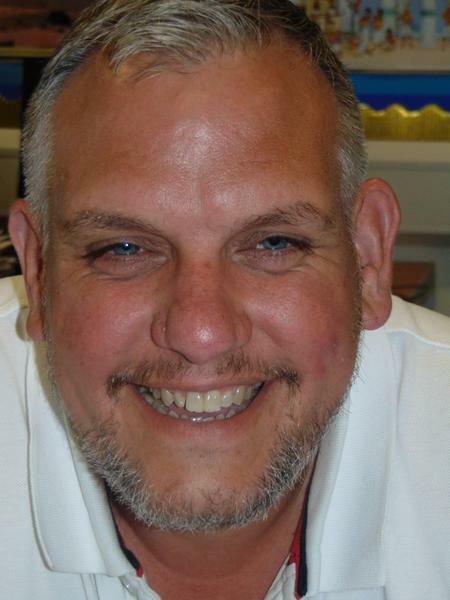 He has been a teacher in Norfolk for more than 16 years and is a Headteacher in a secondary academy. 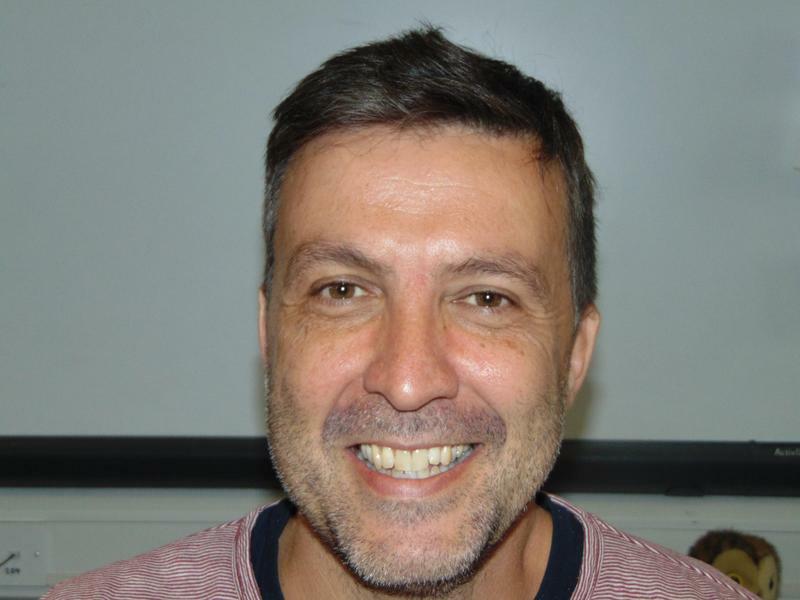 Nick is the school's Headteacher and therefore sits on the governing body as a Headteacher Governor. As Worstead is a small school, he is also Site Manager and is responsible for day to day health & safety of everyone on site. He attends all three sub-committees (Values & Ethos, School Improvement and Establishment) and Full Governing Body meetings where committee business is ratified. Her term of office runs from February 2019. She is the school's Senior Teacher and Swifts' class teacher, and is a member of the School Improvement Committee. His term of office runs from 28/9/17 to 28/89/21. He is a member of the Values & Ethos Committee and is responsible for RE and Collective Worship. Paul is the vicar of the North Walsham benefice which now includes St Mary's Worstead. He is a chaplain to North Walsham Air Cadets and North Norfolk Scouts. Judith is the school's finance officer and administrative manager. She reports to the Establishment Committee about staffing, premises and financial matters. Gill has had a career in education and is currently also an SEN advisor. She is also clerk to other primary schools' governing bodies in the area. SEND Consultant from August 2013.